In a recent Yoga & Meditation workshop I hosted with my mother (a Yoga & meditation teacher herself, as well as a qualified hypnotherapist and all-around wise woman), we briefly spoke about how a Sattvic diet was traditionally used to aid in the practices of meditation. The word ‘sattvic’ means ‘pure’, and it’s often referred to as one of the three ‘gunas’ or ‘qualities’ which are present within all of nature. If we can recognise which quality of energy something holds, or how we’re feeling in a particular situation, we’re more able to bring ourselves into balance by creating small changes and adjusting our habits towards ones that serve us. The three Gunas are found in everything in prakriti or ‘creation’. Even when we reach a particularly sattvic or ‘pure’ state, this doesn’t mean we’re enlightened and will remain in this state forever, as ‘lila’ also known as ‘the play of life’ continues to throw us ups and downs. 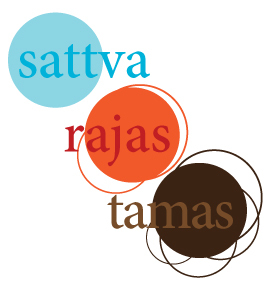 The three Gunas are Rajas, Sattva and Tamas. Rajas represents the qualities of passion, activity, movement, egotistical actions, and restlessness. Sattva represents that state of purity, not effected either by Rajas or Tamas. A sattvic state is one of harmony, balance, peace, strength, virtue, honesty (the word ‘sat’ is often known as ‘true’) and creativity. Tamas represents inertia, dullness, lethargy, heaviness, anxiety, violence, ignorance and darkness. Our environment, our own habits, the foods we eat, the company we keep, and our very own ‘nature’ all effects how often we feel rajassic, sattvic or tamassic. 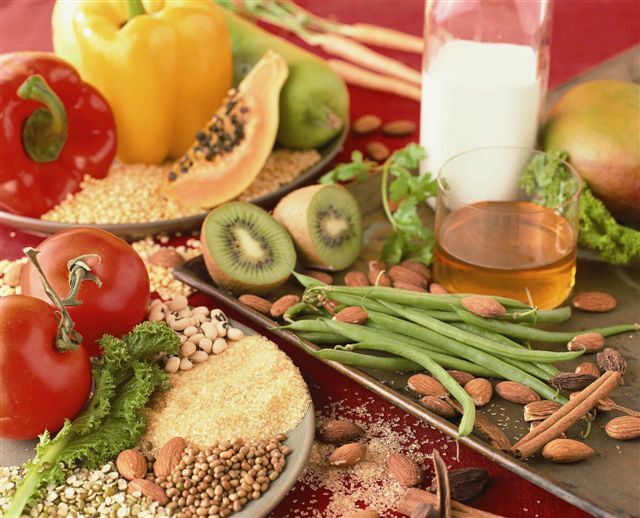 Yoga’s sister science of Ayurveda focuses on the importance of balancing the body’s energy, and one of the primary ways of doing this is through nutrition. These snacks resemble very soft cookies, and all herbs and spices used are warming and sattvic, which really benefits digestion and metabolism in colder months. Due to the chickpea flower, they’re high in vegan protein and provide plenty of sustainable energy. 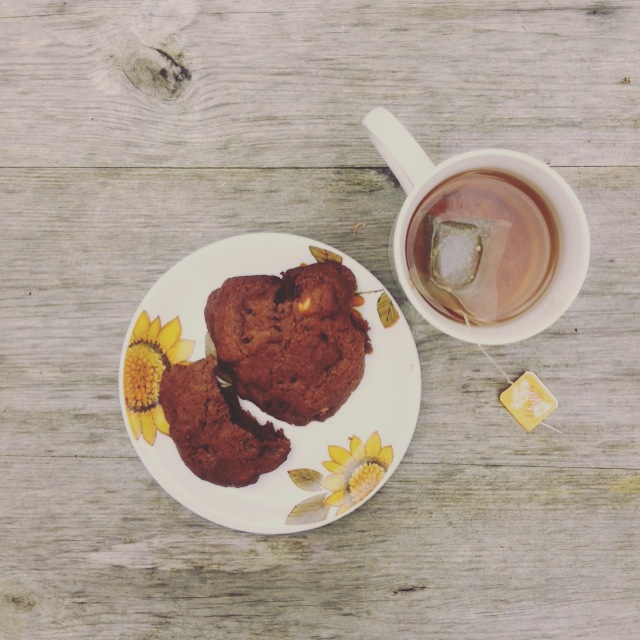 Eat with a warm cup of tea when you’re in need of a nourishing sattvic snack. Drop large spoonfuls of the mixture onto an oven tray lined with baking paper and bake for 15-20 minutes.